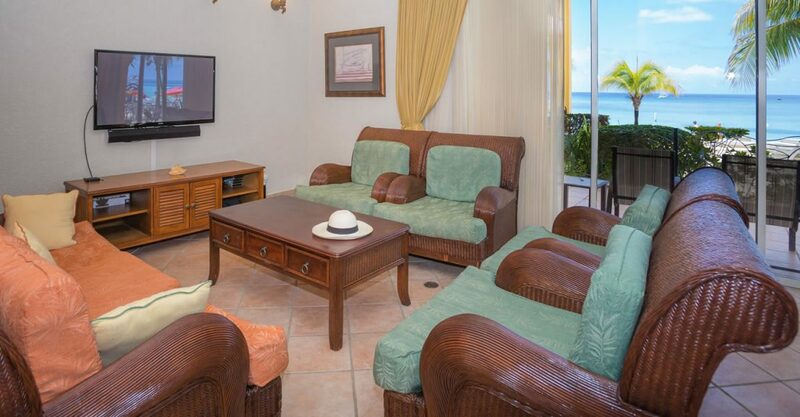 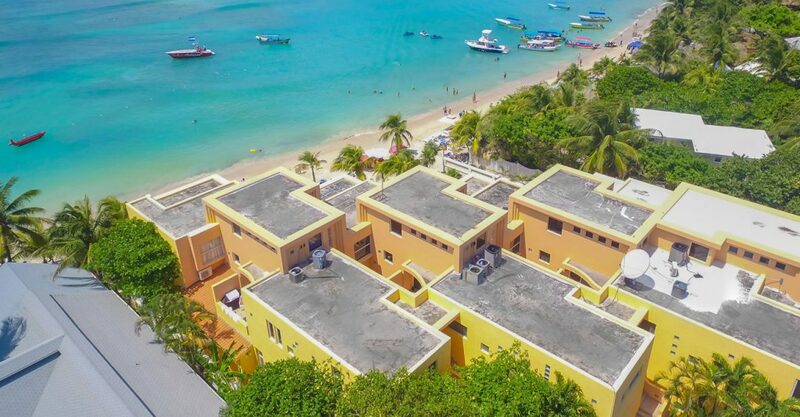 2 bedroom condo for sale in Roatan enjoying a prime beachfront position directly on West Bay Beach – step right out on to the beach. 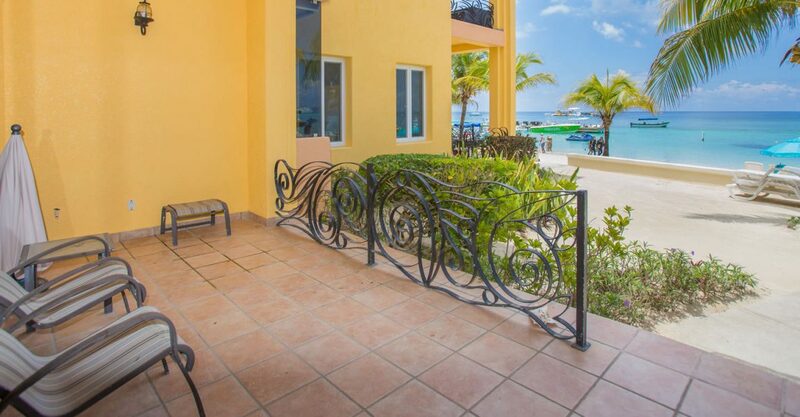 You would be hard pushed to find beachfront condos for sale in Roatan closer to the beach than this fantastic unit. 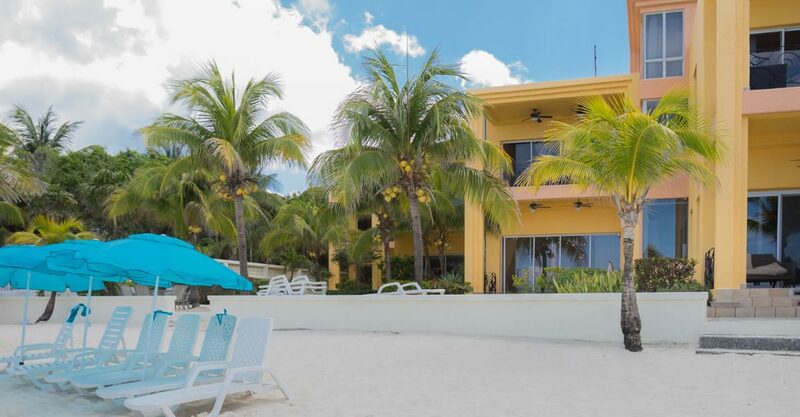 This ground floor condo is located literally steps from West Bay Beach on Roatan in the beautiful Bay Islands. 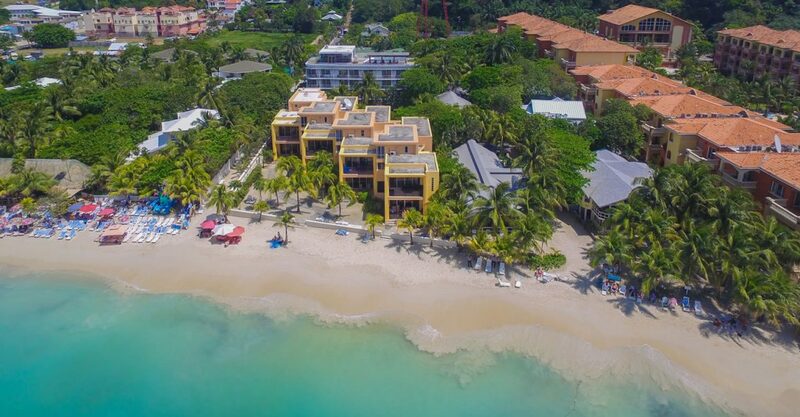 You can step right out on to Roatan’s most beautiful beach and into the crystal clear waters from your private terrace. 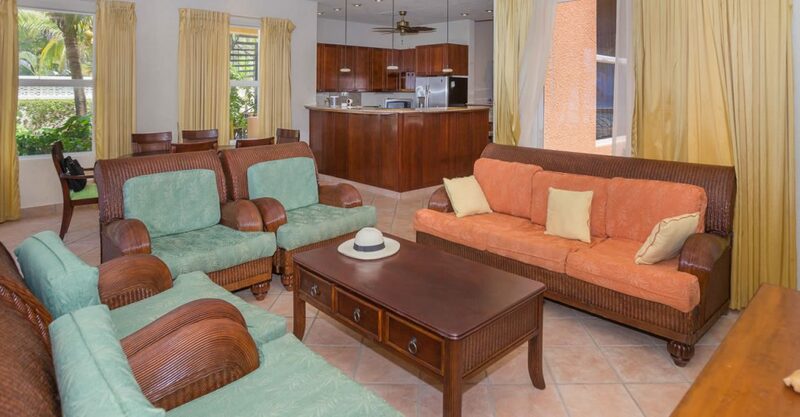 The interior features an open plan living and dining room which flows through to the kitchen on one side and via sliding glass doors to the beach on the other. 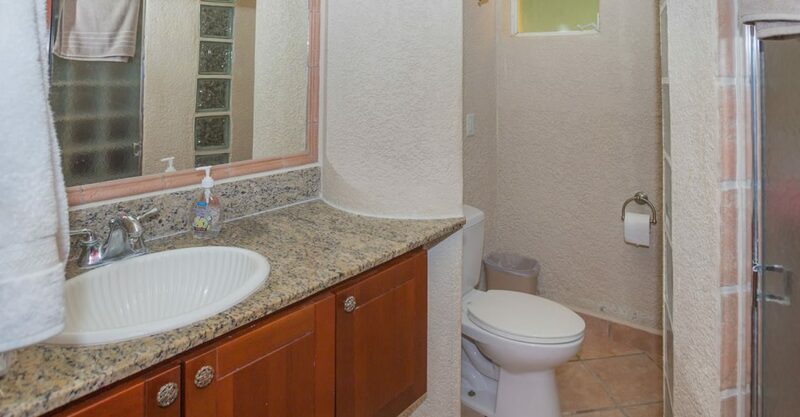 There are 2 bedrooms and 2 bathrooms. 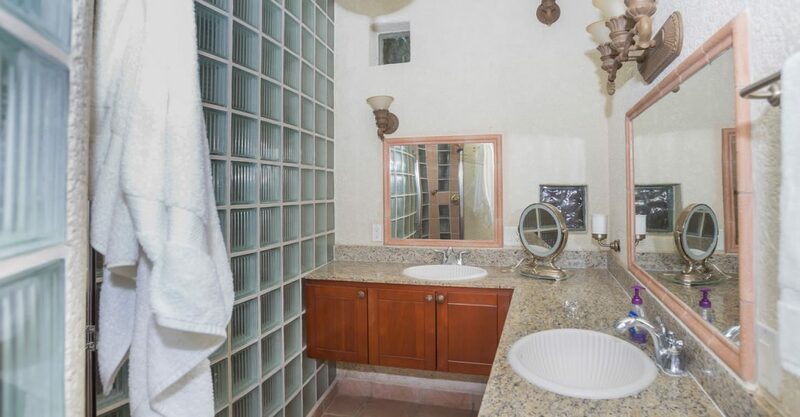 Finished to a high standard, the condo comes with appliances, water filtration and generator. 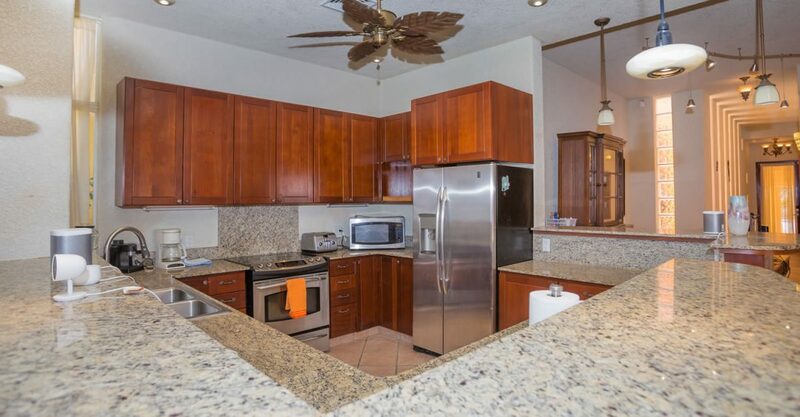 The condo is offered fully turnkey, furnished and ready for immediate occupancy. 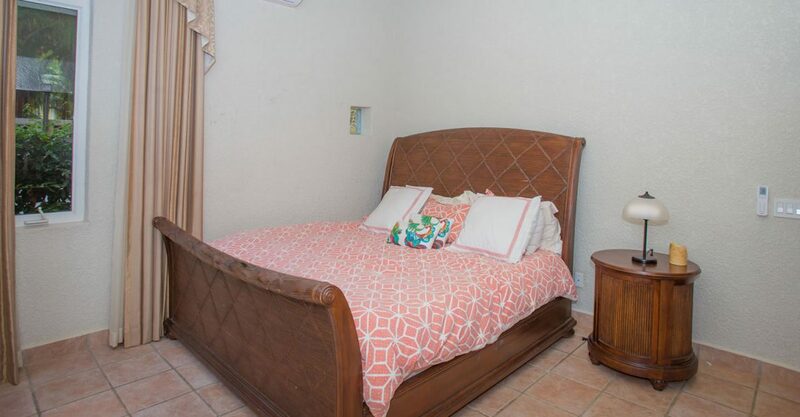 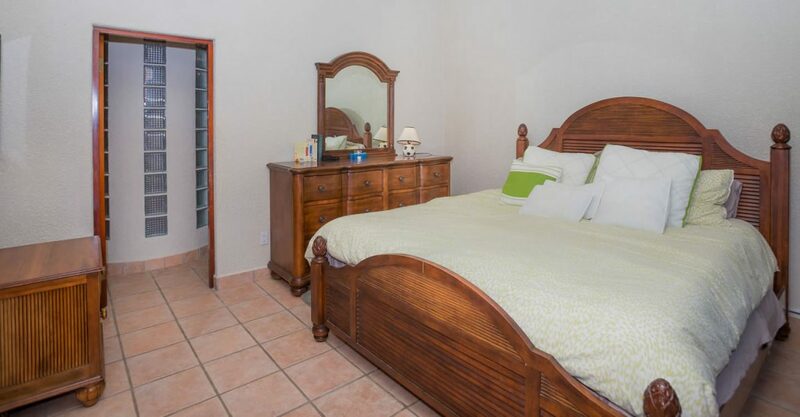 Located in an ideal location for a vacation rental property, but also is very spacious and would be an excellent part time or full year residence. 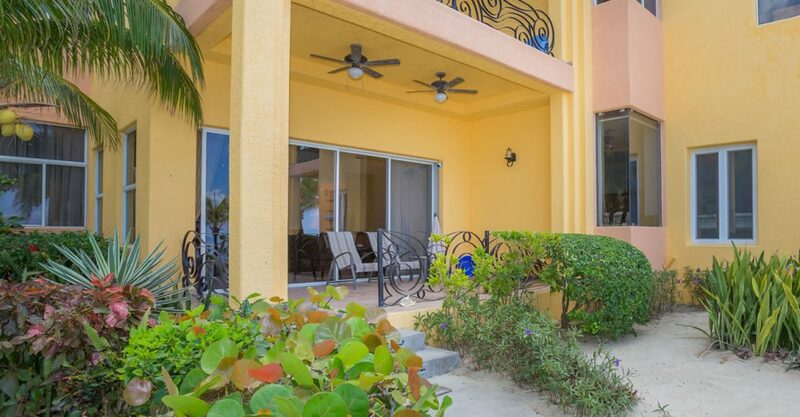 This development benefits from the lowest HOA fees on West Bay Beach, low electricity and water costs. 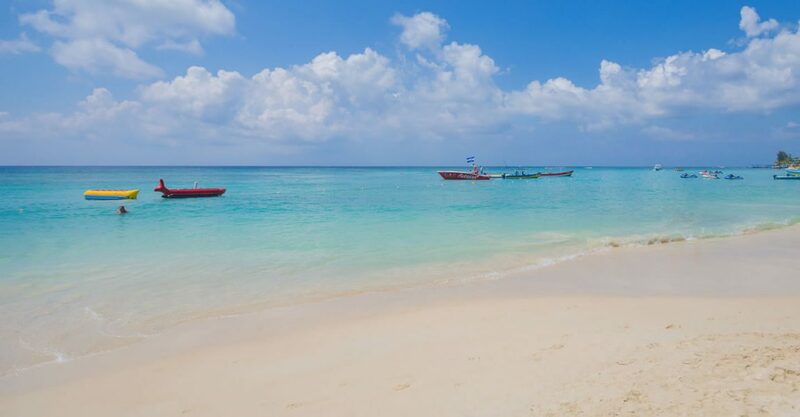 For peace of mind, there is 24 hour security. 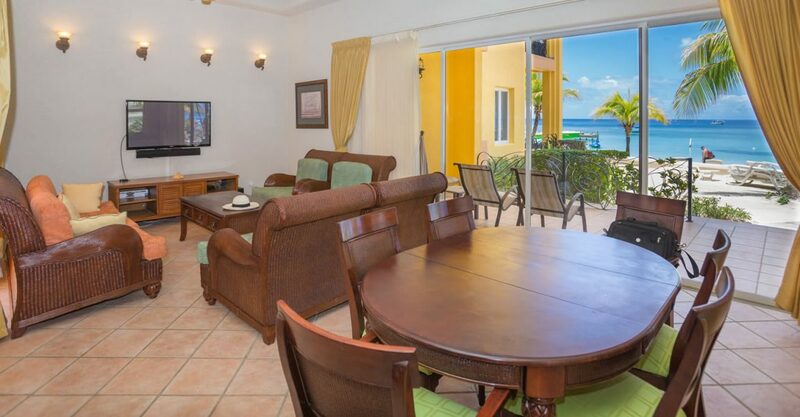 The restaurants, night life, dive shops and shopping of West Bay are all just a stroll away.